The first product I tried out was The Fold Out Face Palette ($45) which comes with 13 different makeup products in one portable palette. 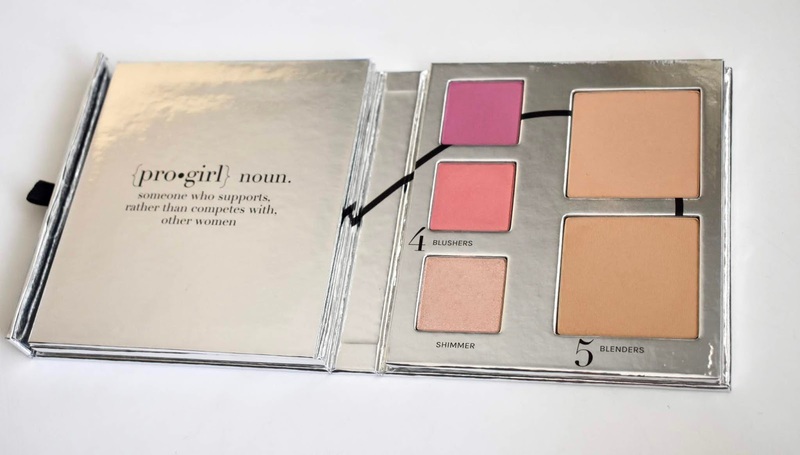 It comes with 4 eyeshadows, 2 concealers, 2 contour powders, 2 blushes, 2 blender powders and 1 highlight. This palette as a whole was a big hit for me. 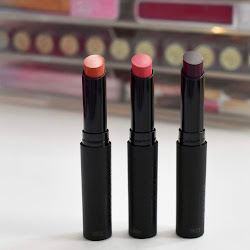 I felt like the shadows played well together and the blushes are really nice, vibrant shades. 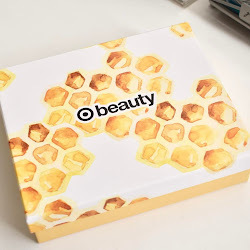 The major hit I liked about this product, is how everything you need is in one palette. 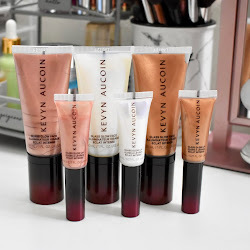 I have the shade 2.5 which is medium tan. The blenders matched my skin tone perfectly and I used both together just to bring some color onto my face. The perfectors were the only downside since I felt the colors didn't suit me and what I prefer. I like something a bit more warm under my eyes to get rid of any darkness. I did really like the contours, blushers, and the shimmer. Since one of the contour shades was too light for me, I ended up using it more as an extra eyeshadow or where I wanted more brightening. 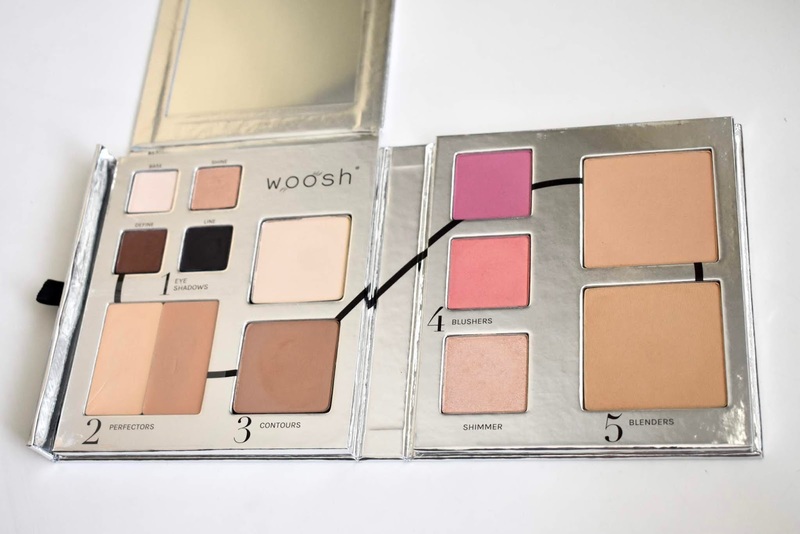 This palette is done really well though and it's something I can see myself traveling with. I was also able to try out the brushes that come with the palette (if you buy that bundle on their website). I found the brushes to work great and they are soft which I was happy about. 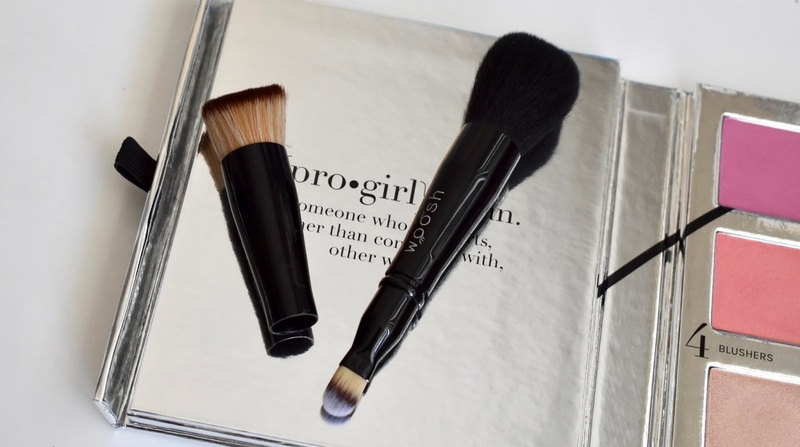 They are compact and you get 4 brushes in one. You can take them apart and attach them to each other to give you brushes that are labeled the same numbers as in the palette. 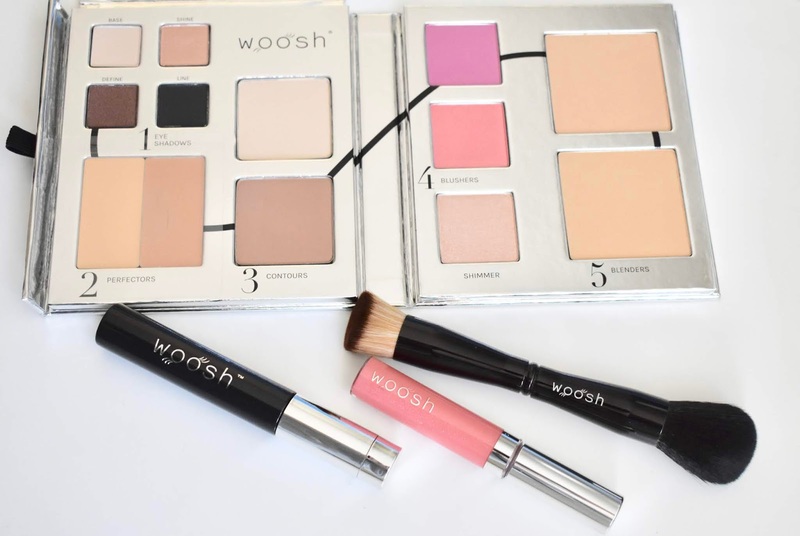 Last up in the reviews, I have the Woosh Mascara and Lip Gloss. Let me mention the Woosh Spin-On lip gloss ($16) really quick and say that the color is what I didn't like about it. 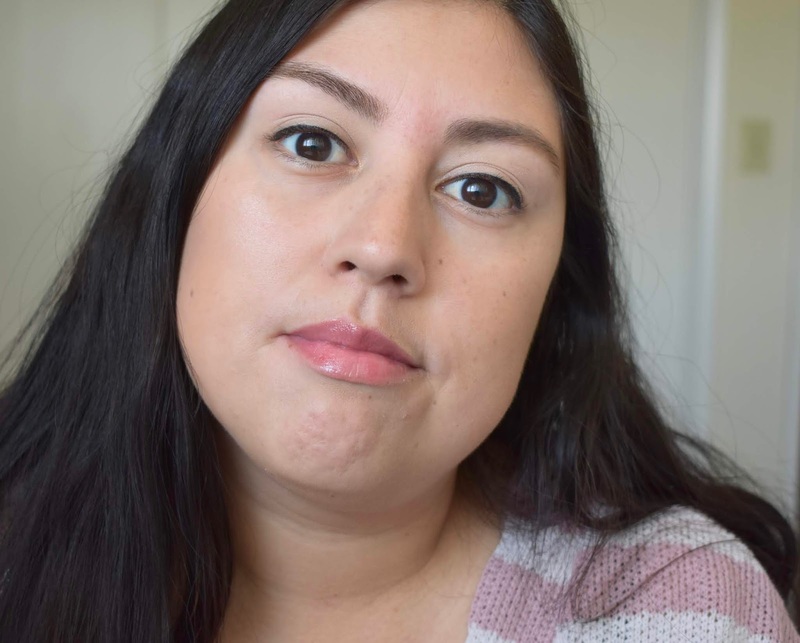 The shade Glam Peach made my lips too light and I didn't enjoy the shimmer in it. The lip gloss was definitely a miss for me. 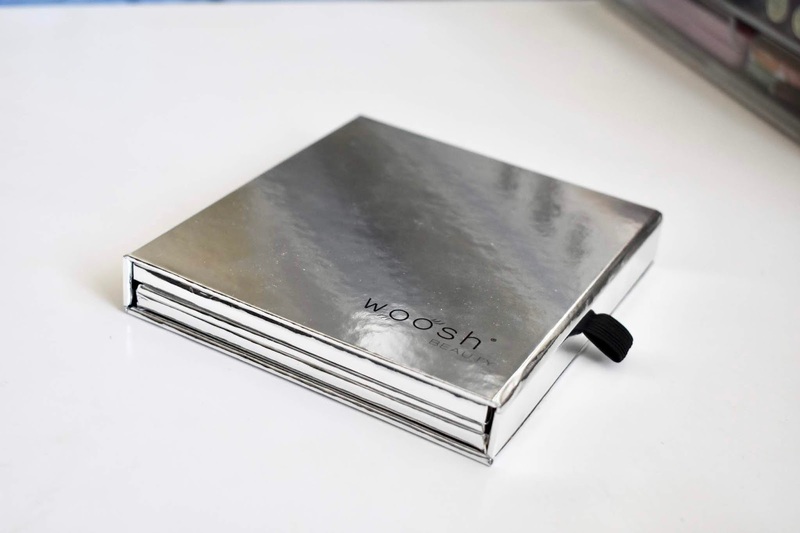 The Woosh Flex & Curl Mascara ($20) is the opposite of how I felt about the gloss. 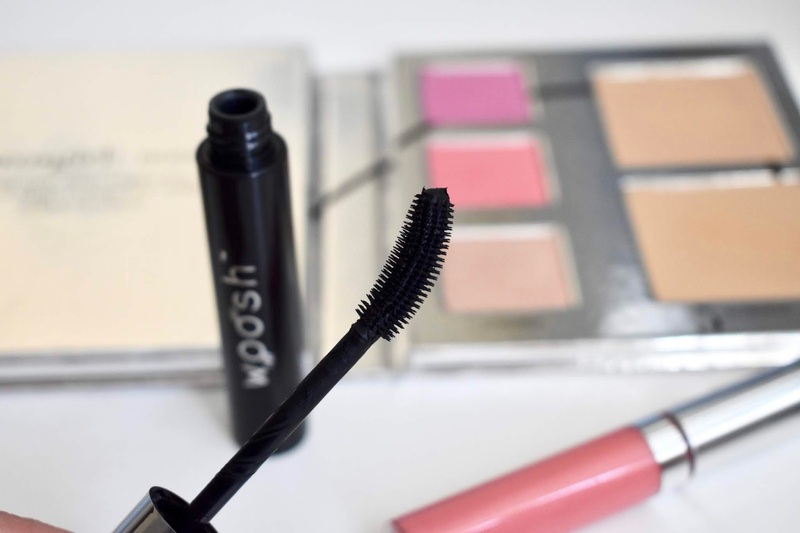 I absolutely love the mascara so much because it lifts my lashes and helps them to stayed curled all day long. 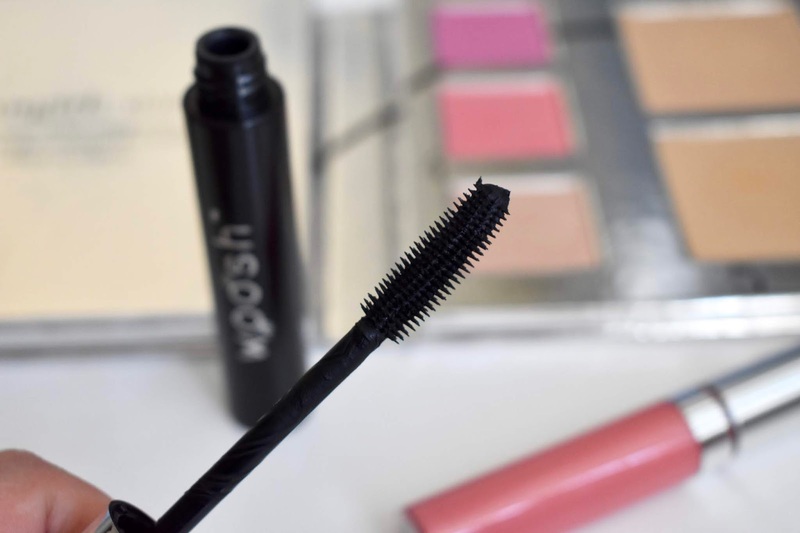 In the cap of the mascara, there is a way to flex the brush and make it more curled to reach those tiny lashes and get every single one coated. The formula is not too wet and more on the dry side which is the kind my lashes need to survive throughout the day. I love it so much!